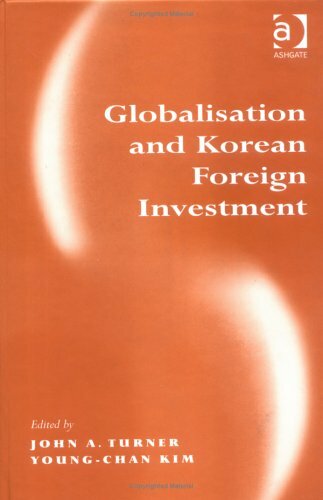 Addressing a previously ignored area, this text analyses two converging factors: globalisation and Korean foreign direct investment policy. It looks at the emergence of the Korean government's globalisation objectives, and at the response of the chaebol, the business groups that brought about their country's rapid industrialisation. The chapters reveal a complex story with political as well as economic dimensions. They also note the impact of the 1997 crisis, and the growing importance of inward investment. The book, therefore, covers developments in Korean economic policy from the Chun-Roh regime to the Kim Dae-Joong era.